From the Jikkokubune boat, I saw the history of Kyoto in front of me, surrounded by beautiful scenery on both sides of the boat. For lunch, I had many types of sake at Fushimi Sake Village! 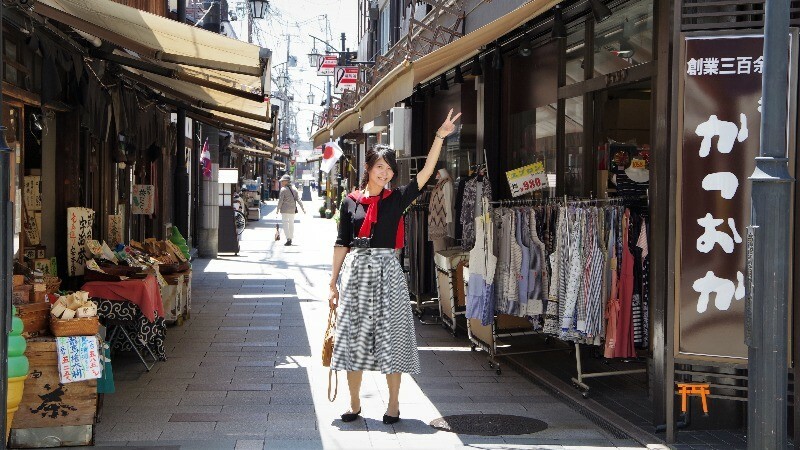 The Fushimi area is perfect for sightseeing! The Jikkokubune boat cruises were originally not cruises for tourists, but these boats were used to move freight between Osaka and Kyoto on the Uji River. Now, however, they are only used to take tourists around the beautiful sights of Fushimi. This is what the entrance to the pier looks like. You first go down the stairs and then turn right and you’ll find the ticket booth. 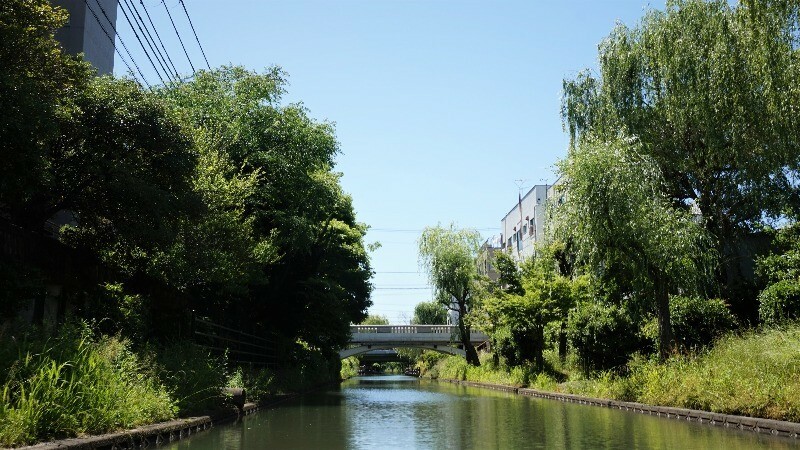 When I took the cruise, the summer was just beginning in Kyoto, and the willows on both sides of the canal were brilliant green and the wind felt comfortable. On the way, I saw Terada-ya, Gekkeikan Okura Sake Museum, and the conflux of the Takase River and Biwako Canal. 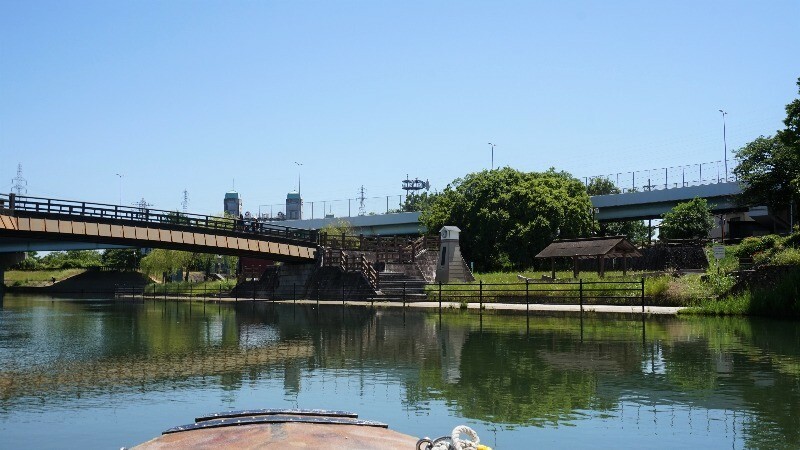 After a 20-minute boat ride, we got to the lock gates of Mito Komon. After getting off here, we had time to see the Mito Komon Museum before heading back. 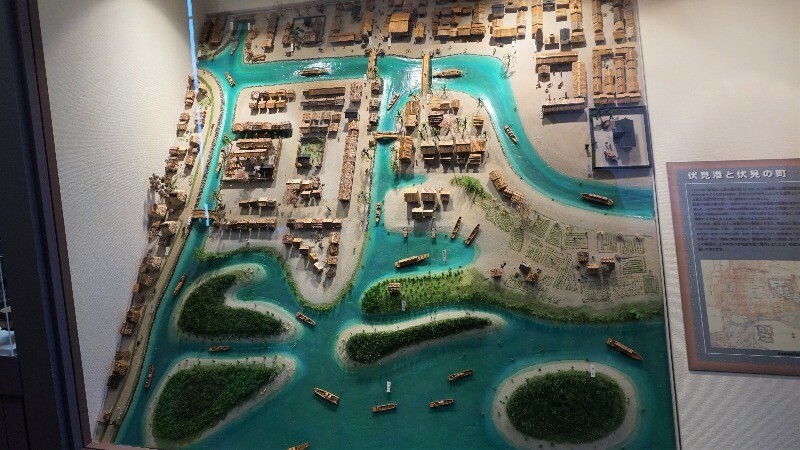 Although the Mito Komon Museum is not big, it’s still interesting as you get to see models of what the rivers and landscape of Fushimi looked like in the past. If you walk to the top of the lock gate on the Uji River side, you get to see a beautiful view of the river unfolding before you. 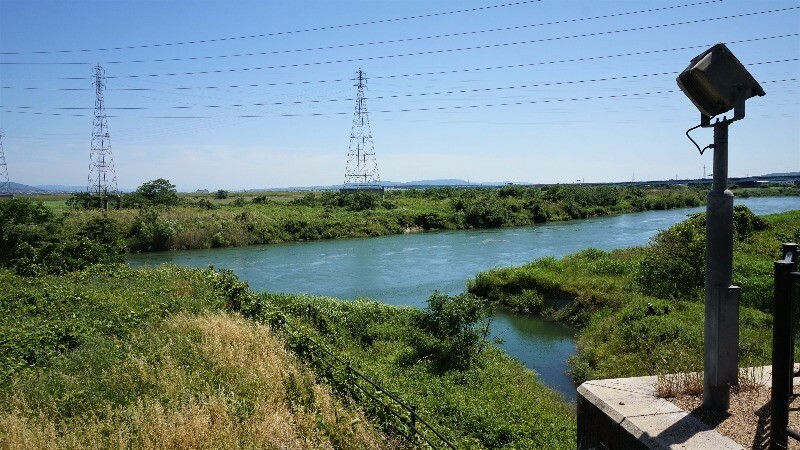 All in all, the boat cruise takes around 50-minutes, and after this ride, I found myself getting lost in the beautiful scenery – that is, until I started feeling hungry and thirsty. And since I was in Fushimi, it meant I had to go find some sake! 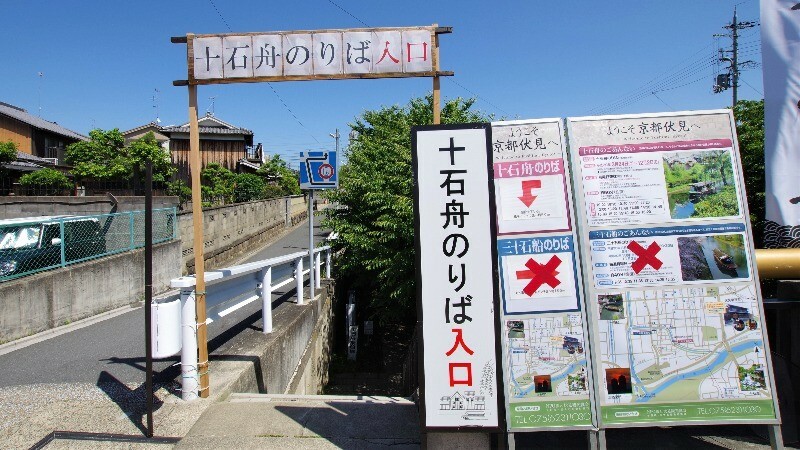 This is one of the most famous places in Fushimi to have sake, Fushimi Sake Village! 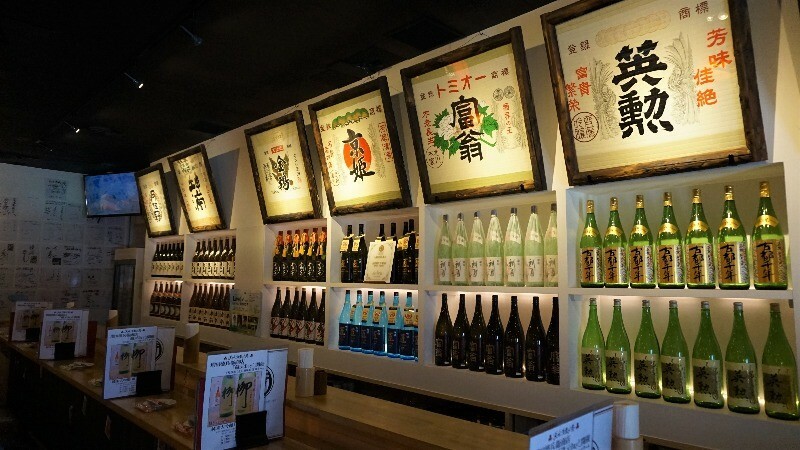 You can enjoy sake by many different breweries here. 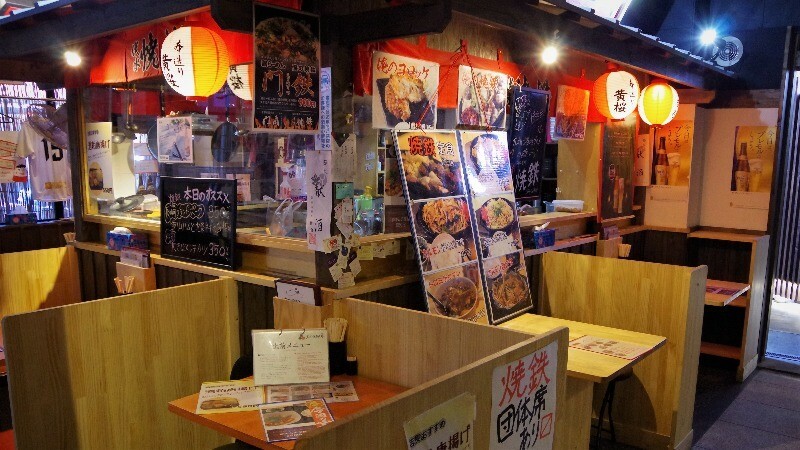 The Fushimi Sake Village is a place where you can find many different restaurants, and even if you take a seat at one of them, you can still order from others too – everything will be brought to your table! 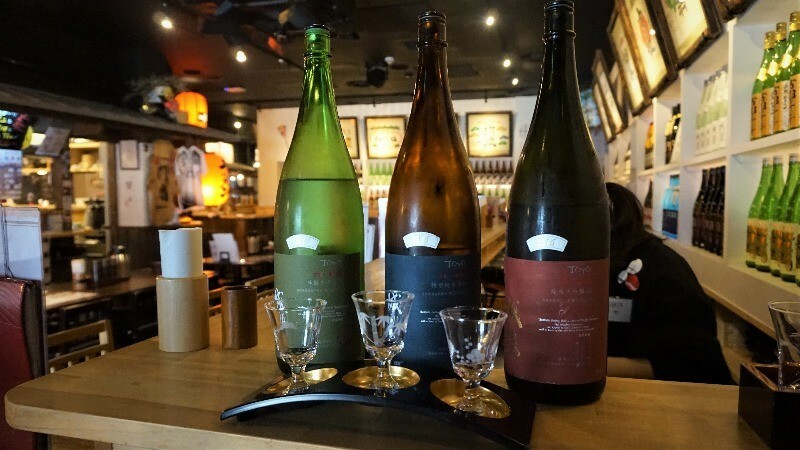 Because there are so many types of sake, choosing might be difficult, so I recommend getting a set of three types of sake. 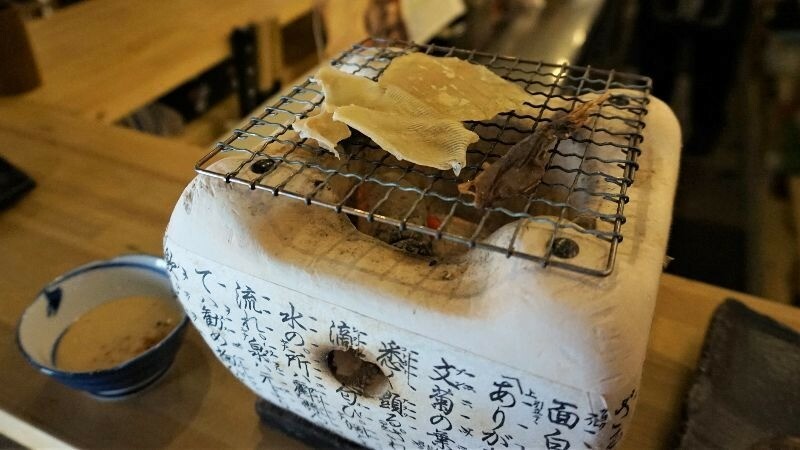 And if you need something that goes perfectly with sake, I recommend getting some dried fish, which you even get to roast a bit on the table. 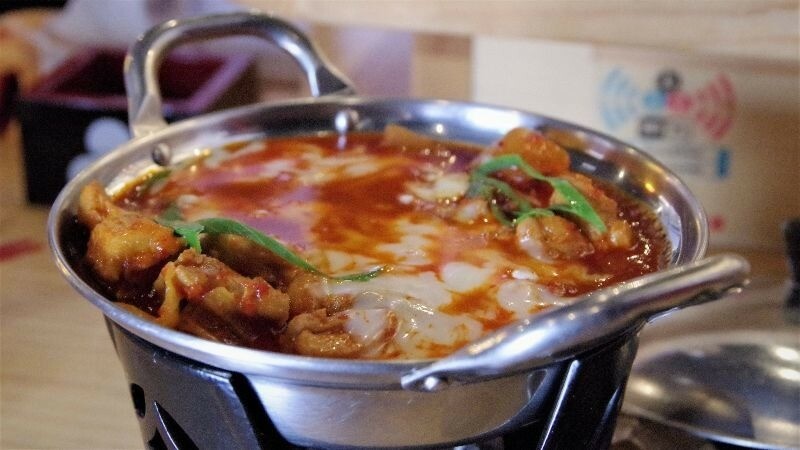 This is a Korean cheese-chicken hot pot, which is also a pretty good fit with sake. You could also order some ramen, gyoza-dumplings, or pickles to have with your sake. Or even if you don’t like sake, there are many great restaurants here so you can surely have fun even if you don’t drink! After a great lunch, it was time to walk about, shop a little, and head to Keihan Chushojima Station. 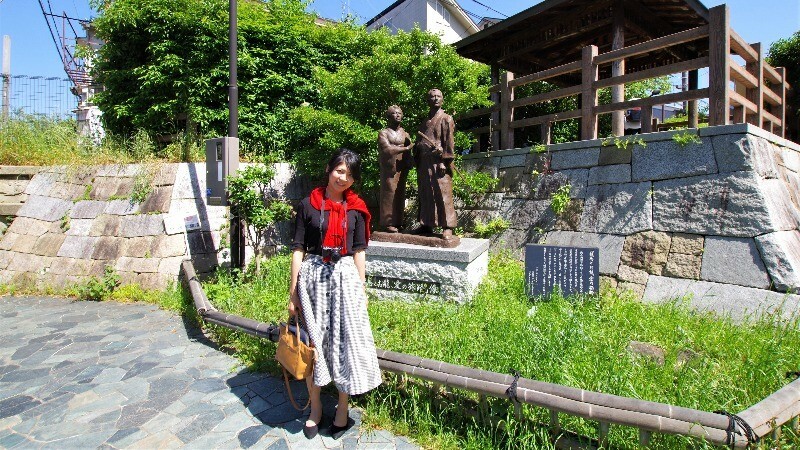 The historic streets of Fushimi were interesting to look at, and you also got to see many pictures of Sakamoto Ryoma – you can see how well-loved he is in this area! If you have time when visiting Kyoto, think of making a detour to Fushimi, as there really is a lot to see here! 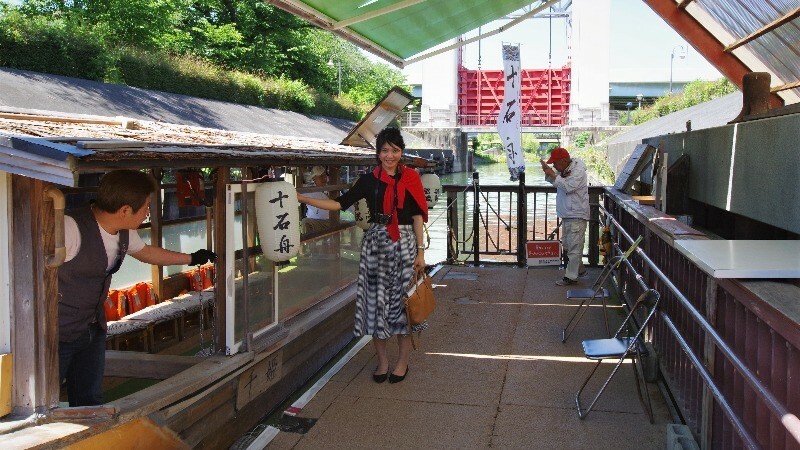 I was so excited to get on the Jikkokubune boat! As it was early summer, the green leaves were absolutely stunning! If you can make it in spring for cherry blossoms or autumn for autumn leaves, I’m sure it’s going to be even more beautiful! I really like the atmosphere of Fushimi, it’s not as busy and crowded as other parts of Kyoto, so you can enjoy it on your own pace!